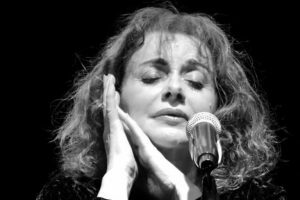 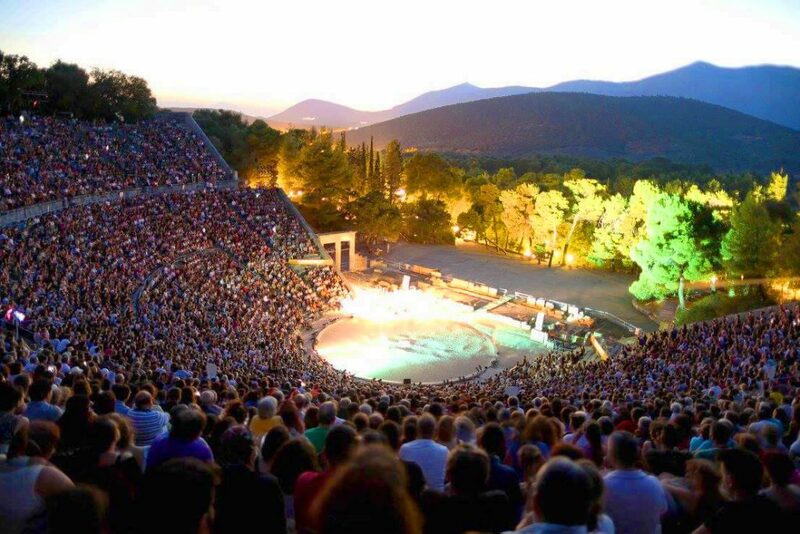 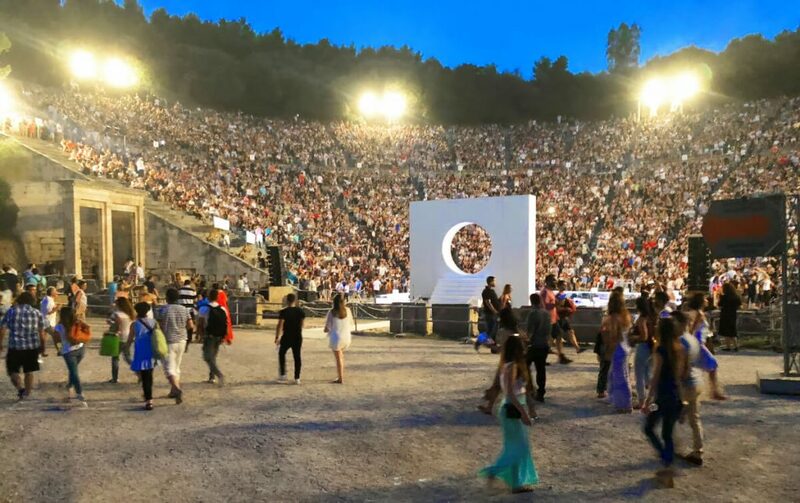 This production of Oresteia by Aeschylus at the ancient theatre of Epidaurus forms part of the Athens and Epidaurus Festival programme for 2019. 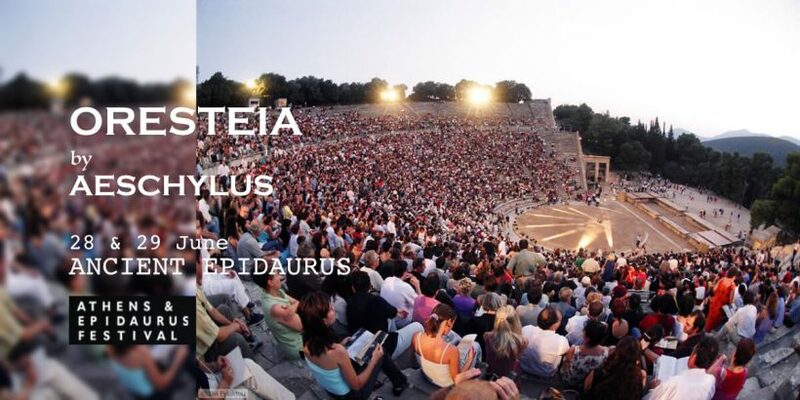 A bold, original concept by the National Theatre of Greece: Oresteia, the only extant ancient drama trilogy is presented in a single performance by three directors in their Epidaurus debut, with a single cast and crew: Agamemnon by Io Voulgaraki, The Libation Bearers by Lilly Meleme and The Eumenides by Georgia Mavragani. 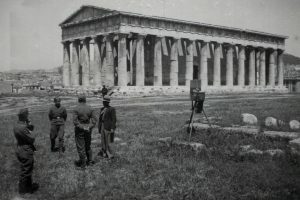 The third part of the trilogy revolves around Orestes’ pursuit by the Furies and the holy trial he must submit himself to in order to be acquitted and the Furies can be appeased and transformed into Eumenides. 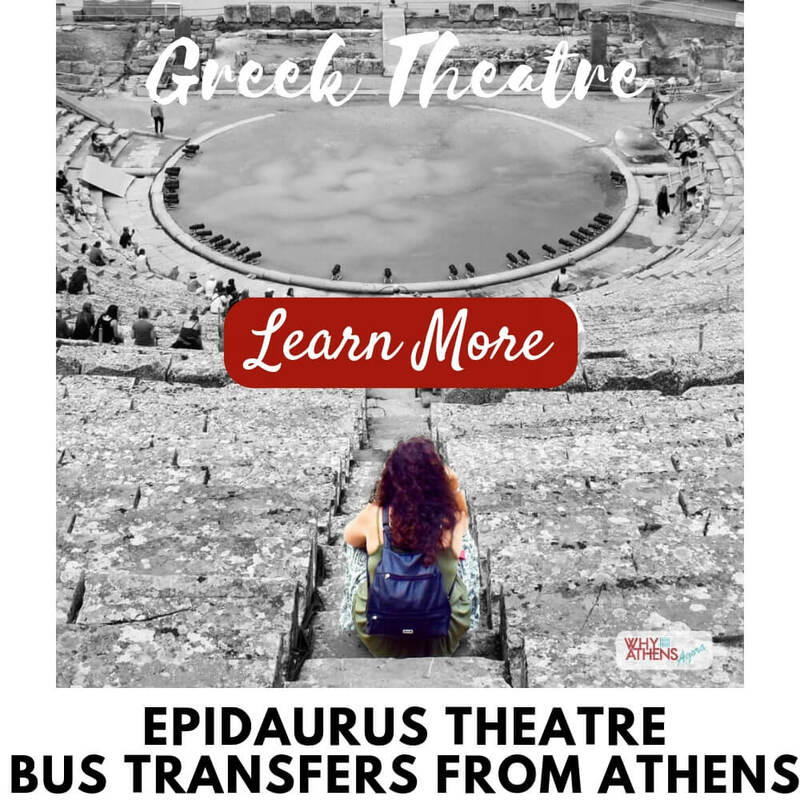 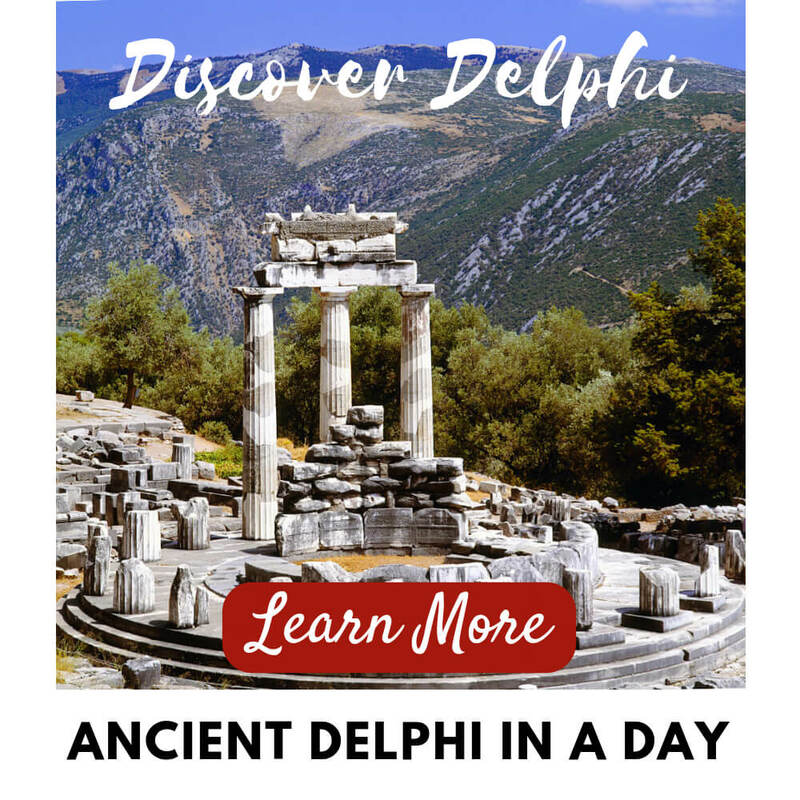 The Areopagus court is also established in this play, often considered to be a foundational play of Athenian democracy.